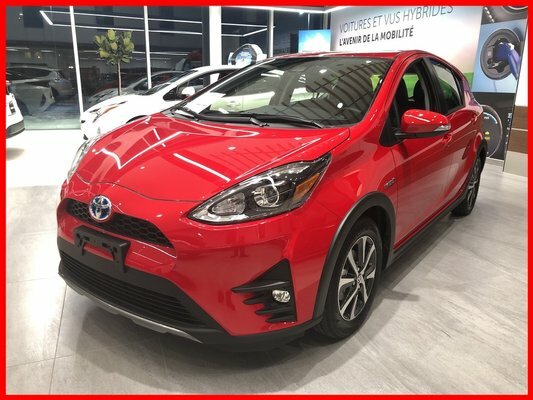 Véhicule Toyota neuf disponible chez Spinelli Toyota Lachine. Découvrez nos promotions du mois sur notre site internet! Taxes en sus. Engine : 4 Cylinder Engine - 4 cyl. "thanks everyone for the help and the great welcome"
"It was 2 times of perfect experience"